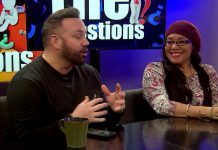 Lacrosse is very popular on the East Coast, but is a new addition to West Ohio. 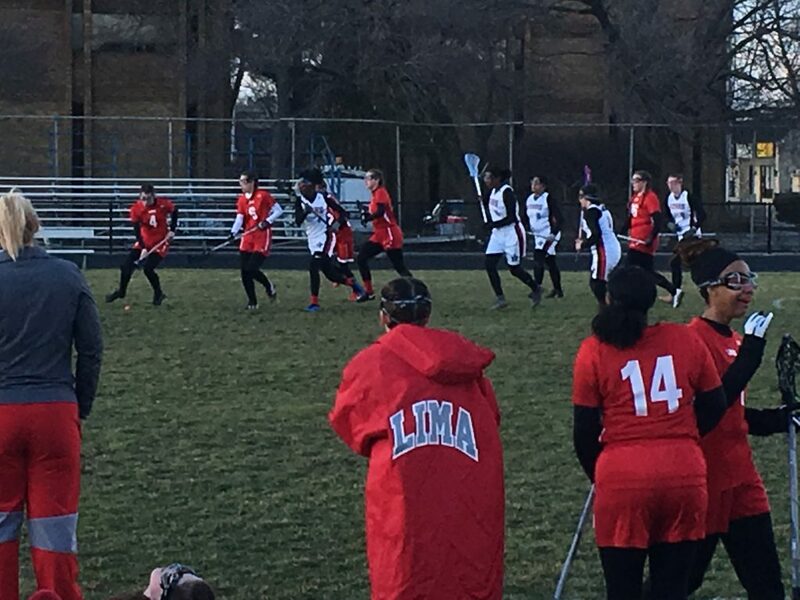 The first season of Lima Sr. High School‘s girls program is currently underway, and the enthusiasm for the sport among the players and the student body continues to grow. 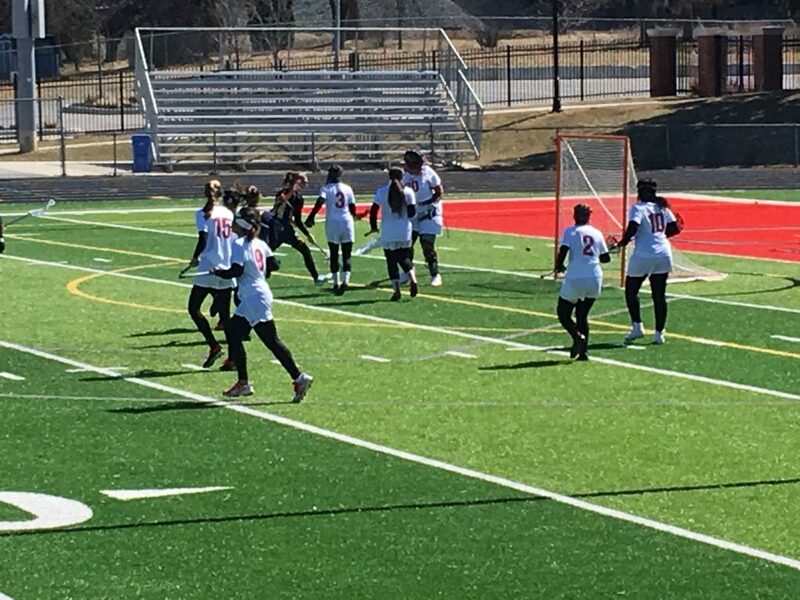 Head Coach Kaity Weidman has embraced the challenge of introducing the sport of lacrosse to her team, and this community. Weidman played lacrosse at the University of Findlay. The Lady Spartans Lacrosse Team consists of 27 players, including five juniors, and 1 senior, in team captain D’Ayra Hurley. Meghan Nuckles and Sophie Jolliff join her as the remaining team captains, and have been leaders on the stat sheet in addition. Nuckles, a sophomore, scored the first goal in program history, and Sophie Jolliff has also found the net as the team’s face off specialist. With the remaining 20 underclassman, the Spartans have the depth and time to build a strong foundation. The players have credited their advancement in understanding the game to Coach Kaity’s focus on fundamentals, and commitment to discipline. Finding opponents have been a challenge, with the sport still finding its groove in the area. Findlay High School is the only competitor close to the Spartans, which has resulted in the team hitting the road to play the majority of their games. Lima Sr. has taken this in stride, utilizing the time to grow tighter as a unit. While the majority of their games have been away, their final 2 games of the regular season will be at home. 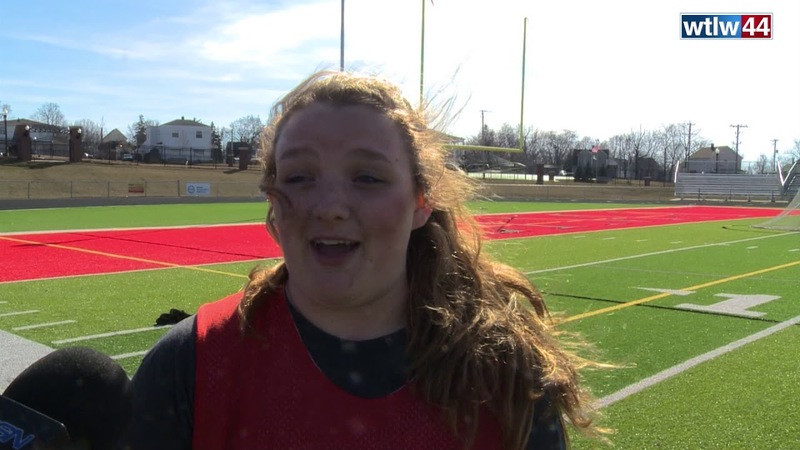 The Lima Sr. girls lacrosse team continues to encourage each other as they learn the ins and outs of the sport. They will play their next game Wednesday, April third, at Kettering Fairmont.